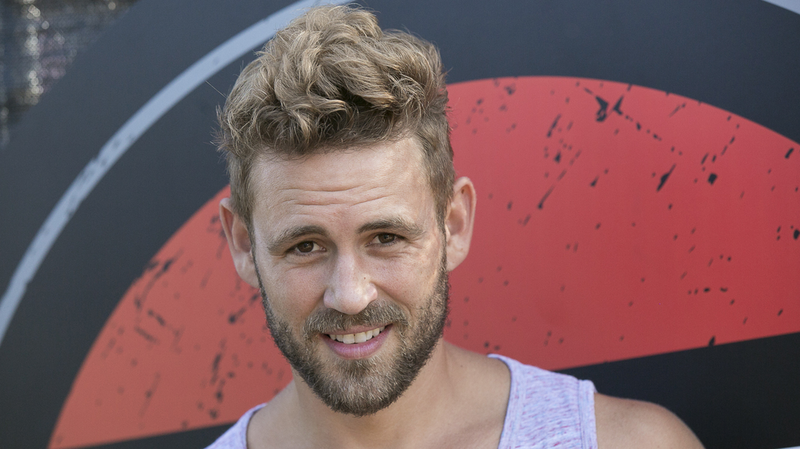 Nick Viall, our most favorite Bachelor, is on the show and they discuss a spontaneously chosen quote from last week's guest Erin Van Vuren's IG page. Topic: People Pleasing! Krista's specialty!!! ... Is that okay? Asking for Krista. They get deep about co-dependency and being fake busy and also dive into what makes a Reality Star successful on a show. Answer: Being Authentic. And, Nick nails this one. And that, Fine Friends, is why he is a national treasure.